Monday, August 27, 2018. Master of Government Affairs and Administration UMY with Government Science UMY held an Annual Working Meeting in Fisipol Meeting Room. 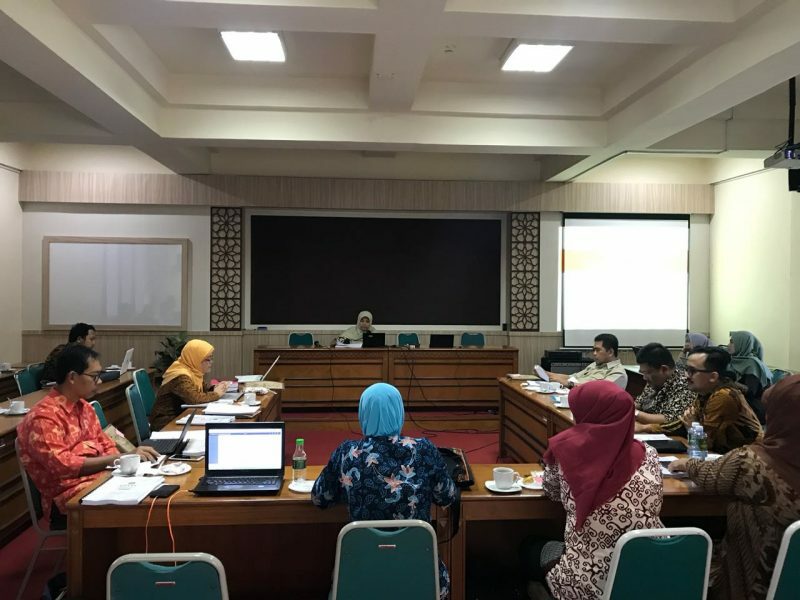 The annual meeting was attended by all Government Science lecturers, while the Master of Government Affairs and Administration UMY was represented by Erni Zuhriyati, S.IP., MA (Secretary of MGAA). In this meeting activities were discussed the achievement of each study program’s IKS for a year. In addition, each study program discusses the work program that has been implemented and which will be implemented on the odd semester budget 2018-2019. Erni Zuhriyati, S.IP., MA explained various developments in the Master of Government Affairs and Administration UMY, including the development of student theses, alumni tracer, new student admissions, and odd semester preparation.